This is an exciting set of dialogues between the Center’s two co-founders, Ken Wilber and Marc Gafni, on the evolutionary emergent of Unique Self. 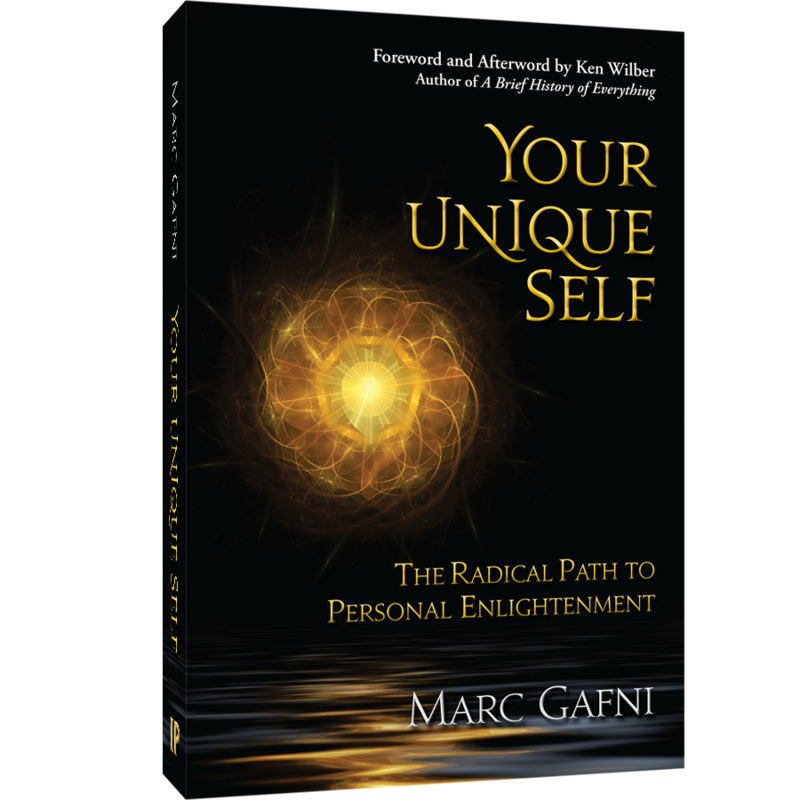 In these dialogues, like in Marc’s book, Your Unique Self, Marc and Ken ground Unique Self theory within the larger context of Integral Meta Theory. For partial transcripts and some background information see this 8-part blog-series that featured the same dialogue.